In our user guides, brochures and adverts we often feature JustisOne’s Precedent Map, as shown below. 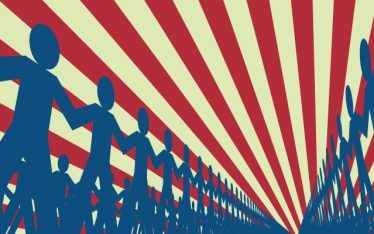 If you have ever wanted to know more about the Precedent Map, its features, purpose, and why it is one of the most popular features in JustisOne you’re in the right place. Traditionally, understanding how cases are related to each other requires reading vast amounts of case law. At a minimum, this is to understand how a judgment treats the cases it cites. More complicated is the task of discovering how a case has been subsequently treated since being handed down by the judge. This latter step is a vital one, however, as it is important to determine if a case is still considered good law before using it. 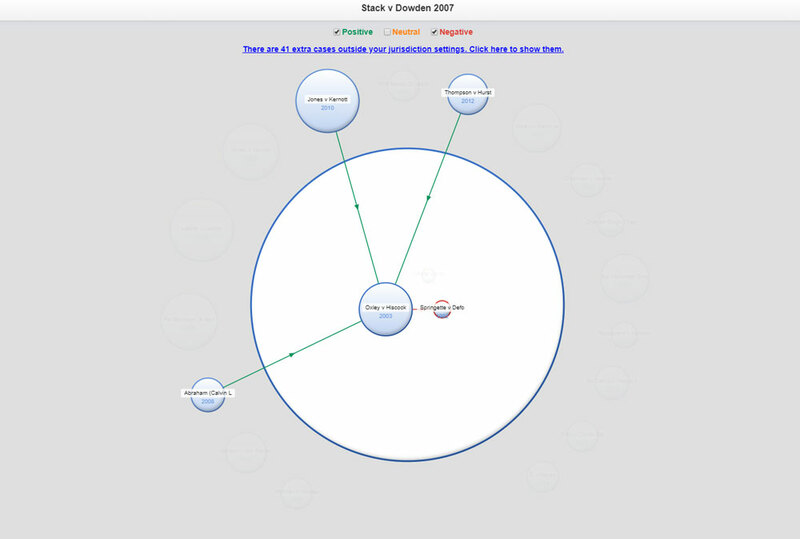 Using JustisOne’s Precedent Map, it is now possible to instantly see the relationships between cases, the treatments applied, and even identify cases that are relevant to the point of law being researched. 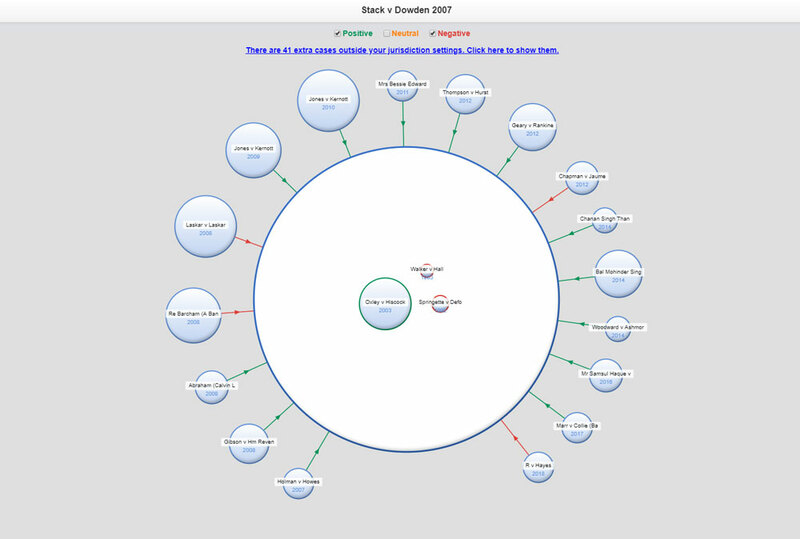 The JustisOne Precedent Map is a visualisation rich with information about the relationships between cases, and it is a feature which has taken years of development. 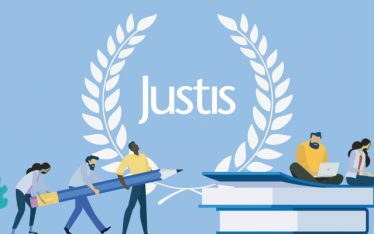 Justis’ original legal research platform was launched in 1999 and was widely viewed as one of the most intuitive online case law libraries at the time. In 2005, Justis launched JustCite, an index of invaluable legal material, case relationships and citations. It was within JustCite that the Precedent Map first appeared. In 2016, Justis combined these two innovative products to create JustisOne. At this time the features from JustCite that were incorporated into JustisOne were re-developed to provide a better experience for the users. Many years of work have been invested into developing the systems and infrastructure that supports this feature, and this goes beyond the software which can process millions of pages of case law. From digitising old cases that were archived in library basements across the UK, through to developing international partnerships which ensure that you can see all relevant cases from over 120 other services in our visualisations, there has been a lot of thought and effort gone into a feature which enables you to click a button and have complex inter-relationships between cases visualised so clearly. The case treatments, colour-coded arrows, are determined and checked by our team of legally trained editors to ensure that they are accurate. Additionally, the size of the circles represents the number of relationships that cases have in common with each other, which would be impossible to visualise without powerful legal technology systems running in the background. The Precedent Map also remains updated, displaying information when new cases are added to JustisOne as there are over 1,000 new cases added each month. The Precedent Map is such a popular feature amongst our users not simply because it is visually pleasing, but because it provides important information in a fraction of the time that conducting the equivalent research manually would take. How does the Precedent Map work? 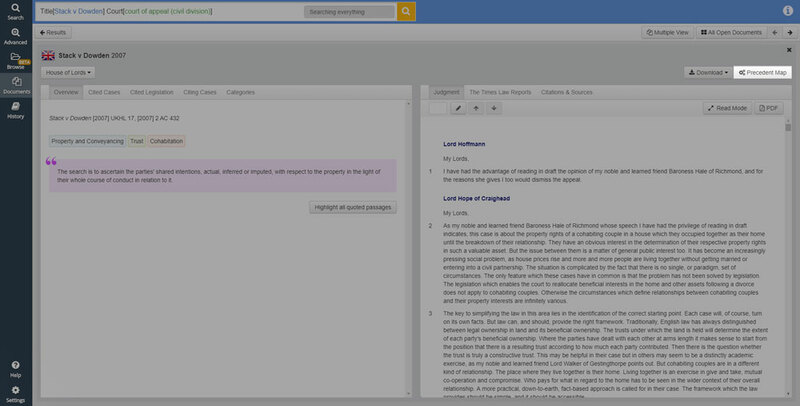 After searching and finding the case you need to consider on JustisOne, you can access the Precedent Map using the button the in top right of the case overview screen as shown below. The large white circle represents the main case, while the cases within the centre of the main circle are those cited within the judgment of the main case. The outer circles around the outside of the main circle represent cases that have subsequently referred to the main case. These cases are in chronological order from left to right, enabling you to quickly understand the current status of a case. For example, you can see in the image below that the case in question has received a number of recent negative treatments, and therefore you may need to check if these points are relevant to the area you are researching. Coloured arrows between the outer circles and the large white circle correspond to positive (green), neutral (orange) or negative (red) treatments. You can hover over an arrow to see the exact treatment type. The size of the outer and inner circles represents the number of citation relationships they share with the rest of the cases on display; the larger the circle the more relationships it has in common with the other cases. You can click on the case circles to view the relationships between a case and the others on the screen. You can even see relationships between cases across multiple jurisdictions. JustisOne, our flagship legal research platform, gives you access to the most comprehensive collection of common law cases, alongside advanced legal technology. This unique combination of information and technology allows you to access more cases, and conduct efficient and thorough legal research. 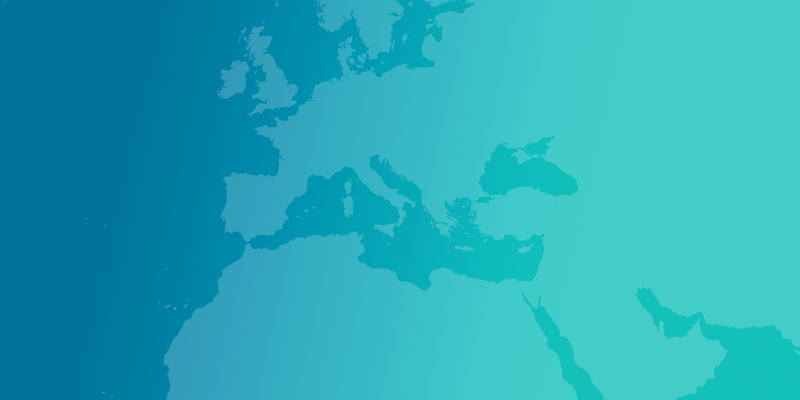 JustisOne is an advanced platform enabling you to access case law from over 25 jurisdictions, reported series, legislation, and EU law. To learn more, fill in the form below, and our team will be in touch. How can I access JustisOne? If you haven’t already subscribed, you can register for a personalised trial here. Once you fill in the form our team will contact you to set up your trial with the content relevant to you. Register for a free trial and find out more. 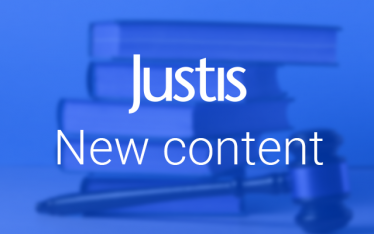 Did you know, Justis offer online training complimentary to all customers? Each training session last approximately one hour, depending on your training needs. Training sessions are conducted online so that your colleagues, staff or students can join the session remotely. We can also offer in-person training in some parts of the UK and Ireland, and we can provide special training sessions for JustisOne’s Admin Portal.